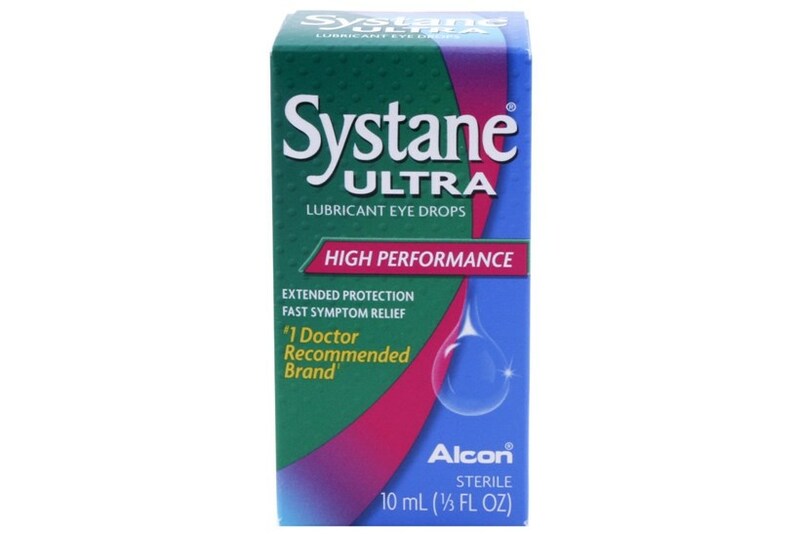 Systane Ultra Lubricant Eye Drops offer the ultimate in high performance dry eye therapy. 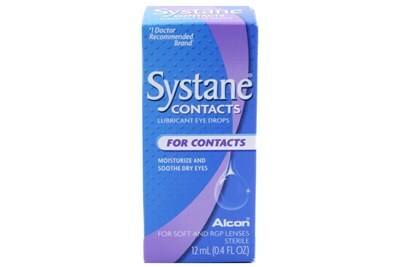 Formulated with a unique intelligent delivery system, Systane Ultra dry eye drops delivers extended protection that lasts. 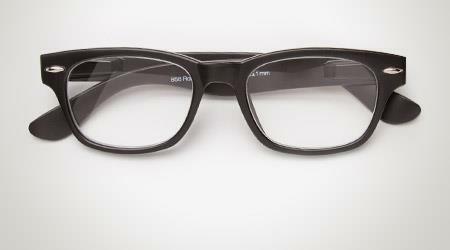 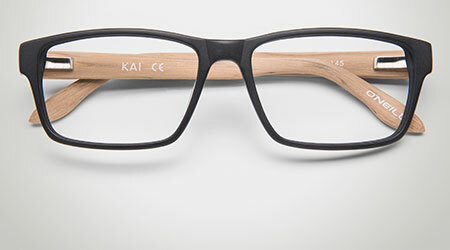 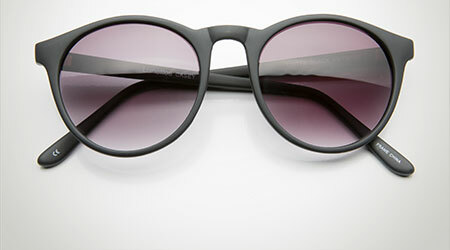 Extended protection means that your eyes feel comfortable longer, with fewer interruptions in your day-to-day life. 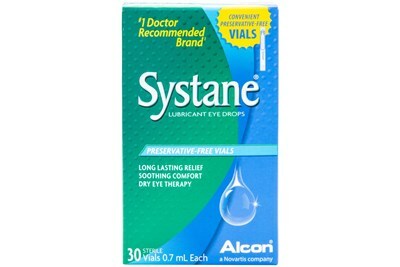 Ideal for people suffering from mild to moderate dry eye symptoms.